Studio Number One would like to thank and congratulate everyone that spent their day standing up for what they believe in. An even larger thanks to Amplifier for printing and distributing posters with our art and those that walked carrying our message. 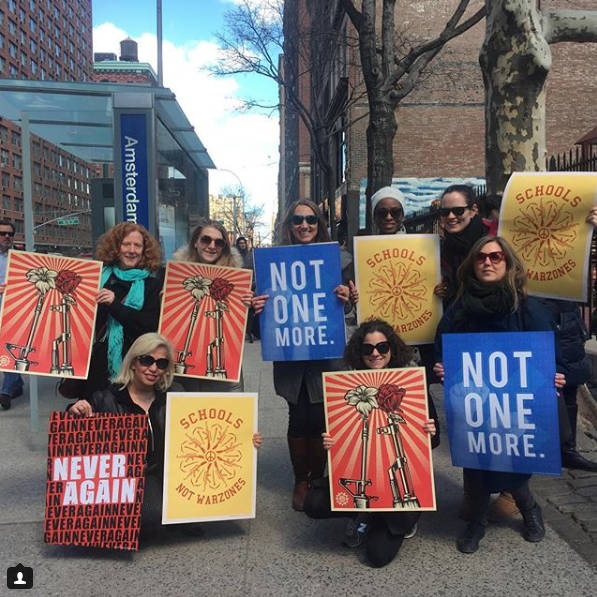 You can check out our gallery below of some of our favorite from the marches all across the country, including a video of one of our posters displayed in Times Square!